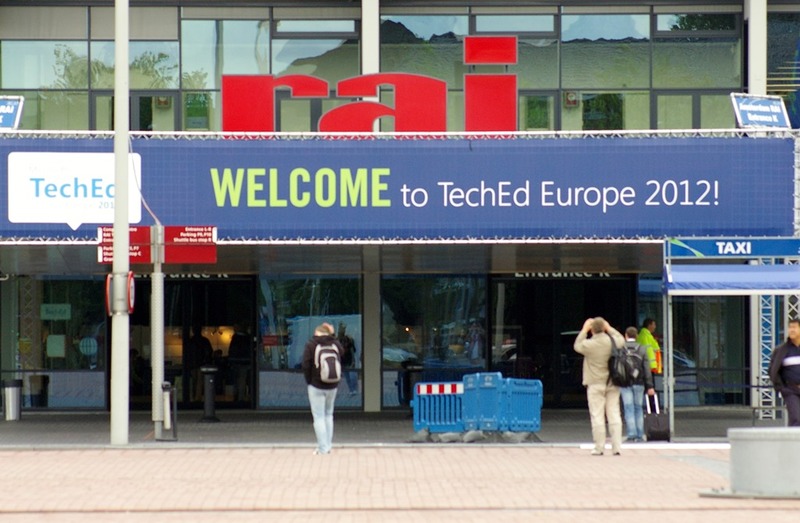 Last week I attended TechEd Europe 2012 held in Amsterdam. 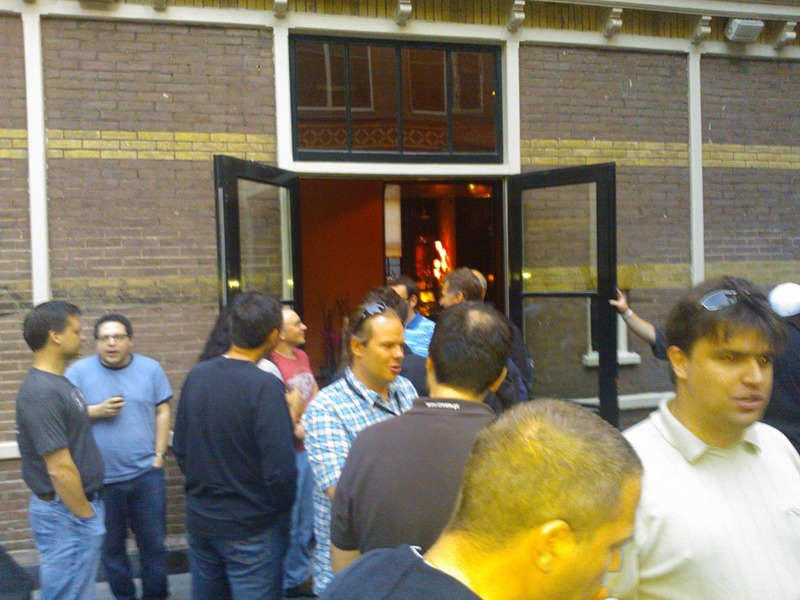 This was my 6th TechEd but my first time in Amsterdam and the experience was, as always, great. Although there weren’t any announcements (the announcements were made earlier this month) most of the content presented had something new to teach, a small surprise for every delegate as I regularly said. The topics I found most interesting were about Microsoft’s Windows Azure IaaS offerings, Windows 8 development and Big Data and SQL Azure Federations. Of course TechEd, as most Microsoft events, is one of the best Networking opportunities. During my week there I got to meet a lot of interesting and very smart people. On Tuesday I had a very insightful private Q&A session with Jason Zander – Corporate Vice President, Visual Studio. and later the same day Mark Brown who runs the Windows Azure insiders program held a party for all Azure Insiders where I got the chance to meet famous colleagues like Wade Wegner, Steve Marx, Nuno Filipe Godinho and so many more. Wednesday was the TechEd delegates party. This year the party was held at the home stadium of Ajax football team where we got to watch the Spain – Portugal Euro semifinal game, eat pizza and hot dogs and drink beer (best party ever!). Thursday and Friday the Greek delegates got together for drinks and on Saturday I got to attend a Train The Trainer event on Windows Azure and had a wonderful time having a Cruise Barbeque at he the Amsterdam Canales with my fellow Azure trainers.